Dr Dark Memorial Lecture: Can Humans Survive the New Epoch? Clive Hamilton, Requiem for a Species. 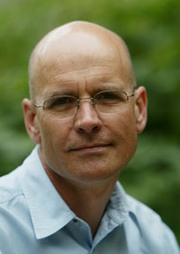 Clive Hamilton is currently considered a "single author." If one or more works are by a distinct, homonymous authors, go ahead and split the author. Clive Hamilton is composed of 1 name.